Learning process is not easy, sometimes hard, sometimes nervous. And when something does not work out or is given with difficulty, even small things can help move on and give a huge inspiration. Therefore, we have prepared for you collection of bookmarks for books or notebooks, with characters from Miraculous LadyBug show. This year Lady Bug herself will inspire you to study and read. 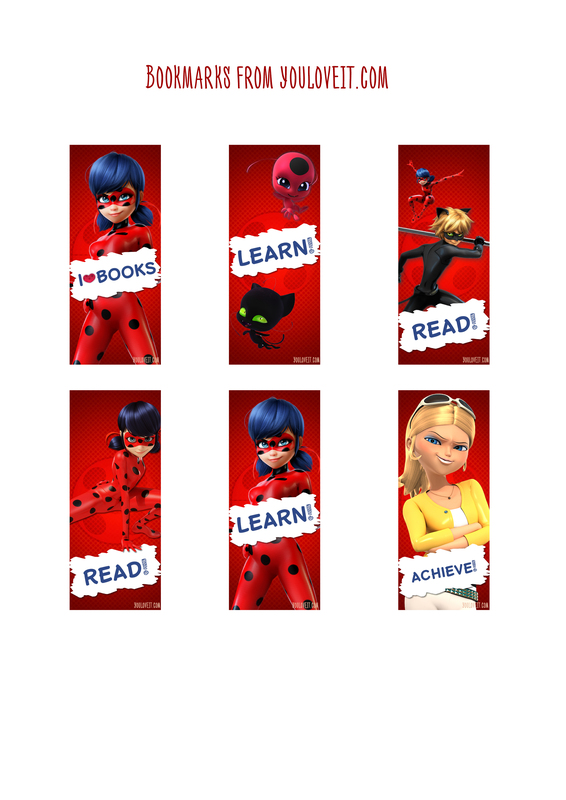 Download and print your Miraculous LadyBug bookmarks.